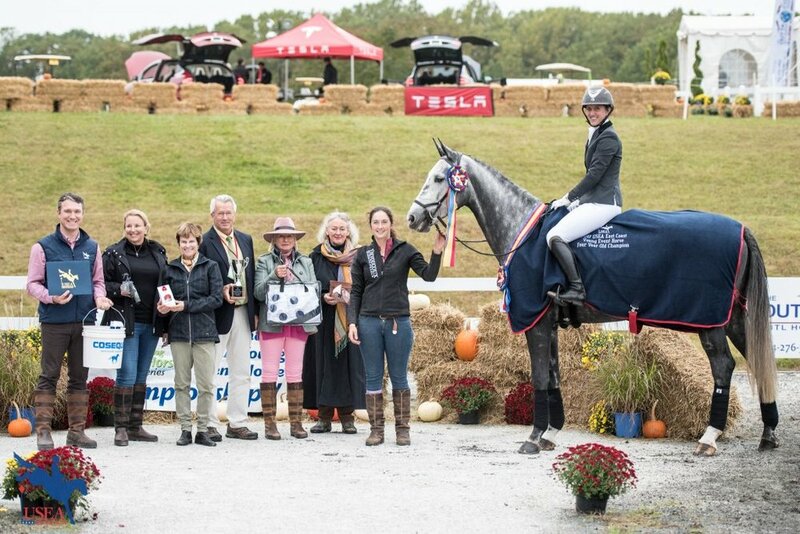 Flynn sport horses offers national and international sales services, customized training packages, professional management and care of competition horses. 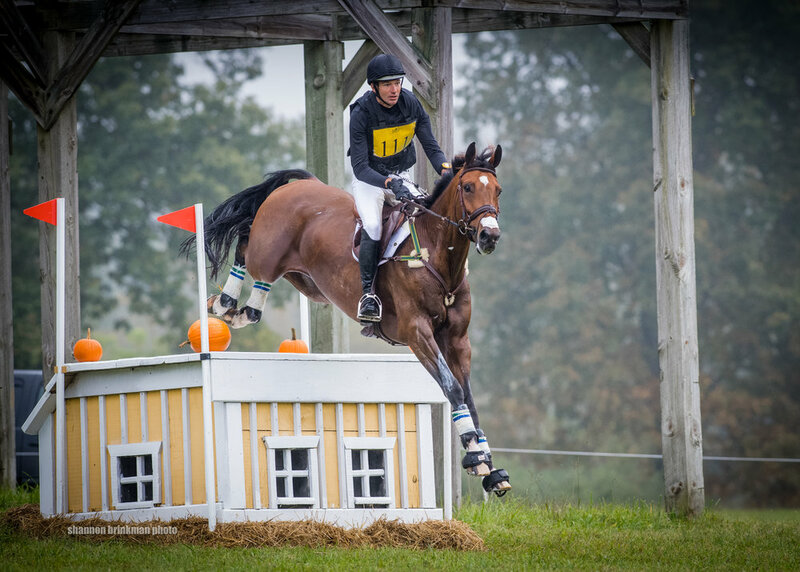 Flynn Sport Horses is committed to helping you every step of the way during your search. 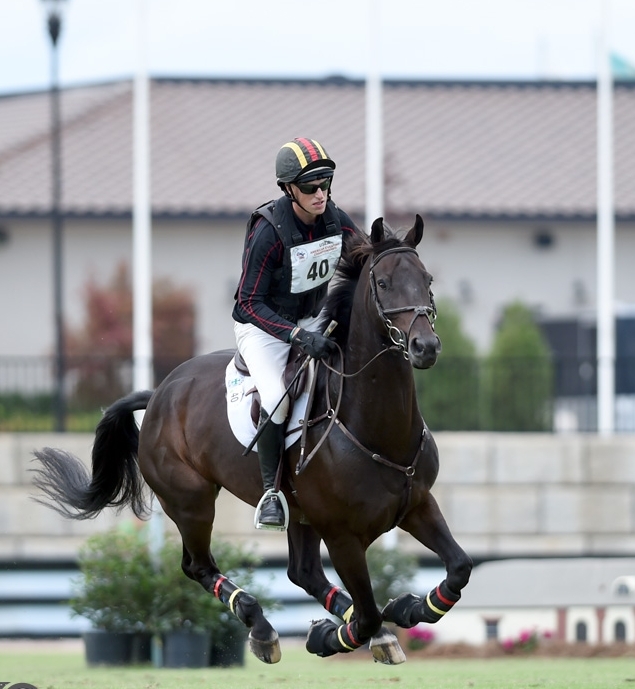 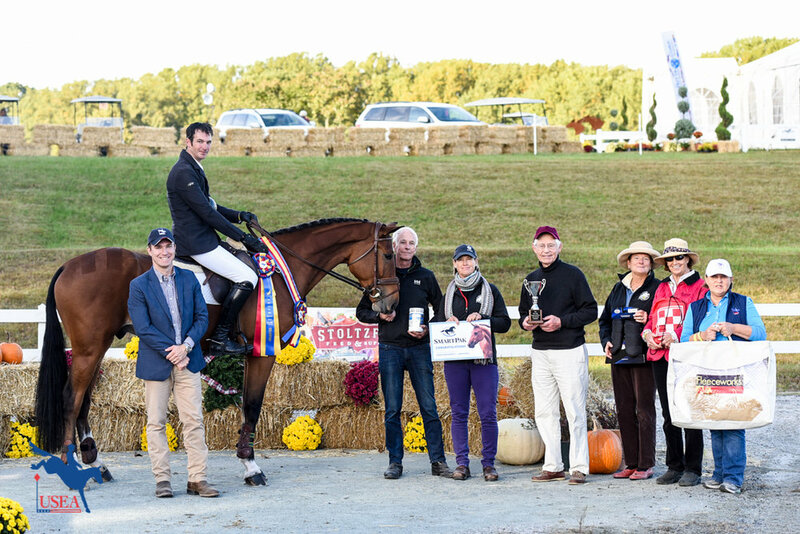 Whether you're looking for a safe first horse or a world class partner, or you dream of owning a future Olympic prospect or competing there yourself, Flynn Sport Horses understands what it takes to reach your ultimate goal.